We are moving into our larger office in Nutley April 1st! Real Estate in Nutley was the furthest thing from Matthew DeFede’s mind during the hey days of the Dot Com Bubble. The year was 1996 and the Dot Com’s where flying high a new website company sprang up on a daily basis, Matthew had worked his way up to Sr. Art Director for About.com (then forming his own design firm defede media) in New York City and he was not thinking about Real Estate at all, until a friend one day suggested he take the money he was making and invest in Real Estate and that is exactly what he did and has not looked back since. Matthew said “I started with buying one single building then I bought another and another and another, I was working with several Real Estate agents and I thought too myself you know what I think I would enjoy doing this” Matthew had become a Real Estate Investor. Matthew caught the Real Estate bug and noticed himself more and more loving looking at homes, viewing homes and more, he started using his online marketing skills to promote other Real Estate firms while consulting with other companies such as MERCK, Hoffman La Roche, NBC, JP Morgan and more all the while thinking about Real Estate more and more as a career. He became a licensed agent in 2006 while starting his own design firm defede media and slowly morphed into a full-time Realtor and Broker Owner or REALTY EXECUTIVE’S Elite Homes, he has a unique Real Estate business model drawing from his years of experience in the design field and working with many Advertising Agencies he calls it a “Agent Centric Model” Matthew says he runs his office like he is the Chief Marketing Officer his agents are his Account Executives and their clients are considered accounts. 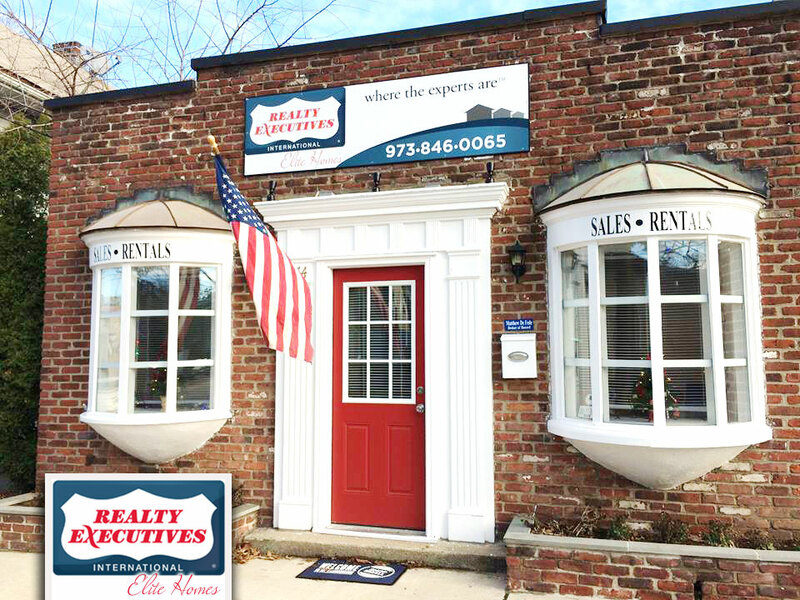 As Matthew states there is no other office in New Jersey with the capabilities to market themselves and clients homes without hiring their own design agency and having a large budget, Matthew says Realty Executives Elite Homes has it done all in house.